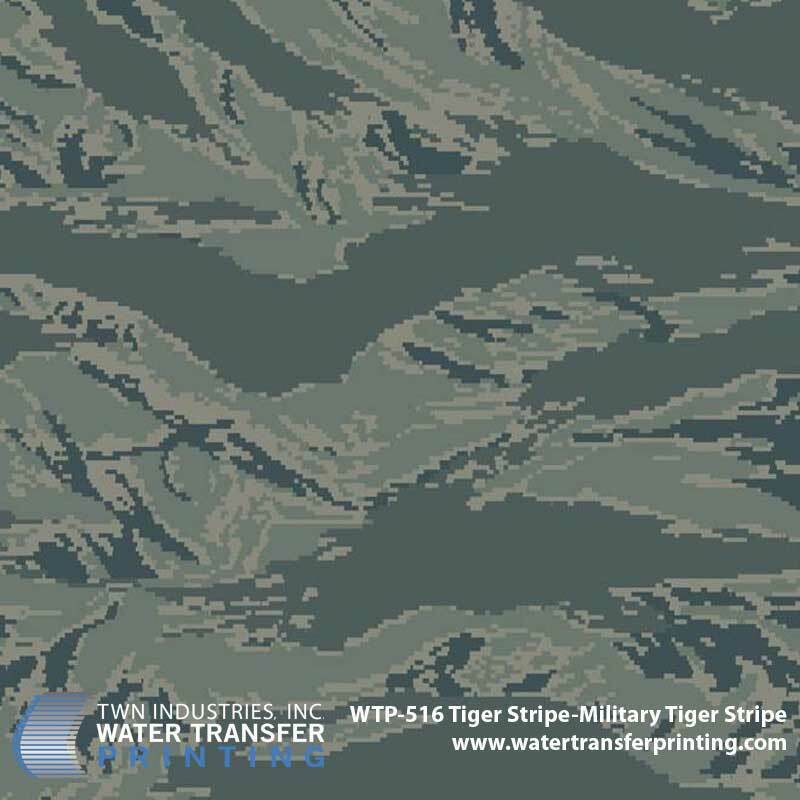 Tiger Stripe-Military Tiger Stripe™ has been used as the official U.S. Airforce ABU (Airman Battle Uniform). 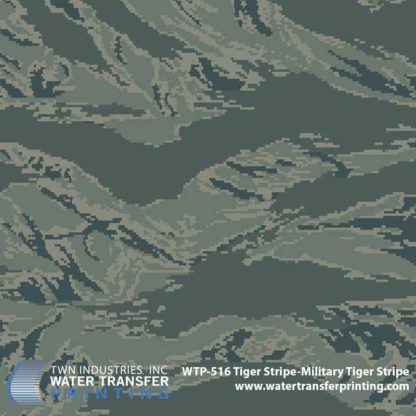 This Tiger Stripe™ design features greens, greys, and blues in a highly-digitized pattern. 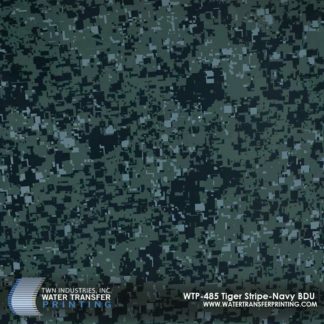 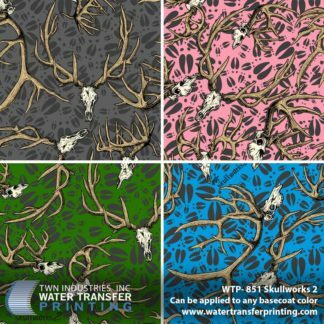 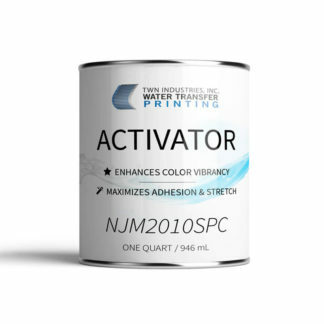 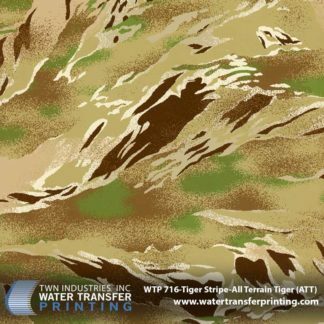 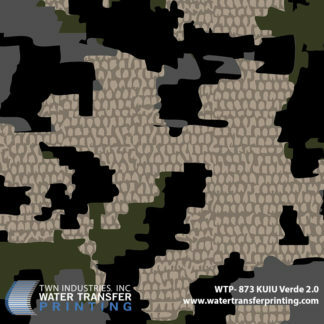 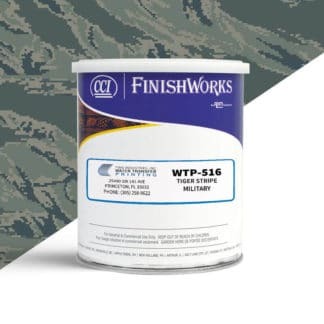 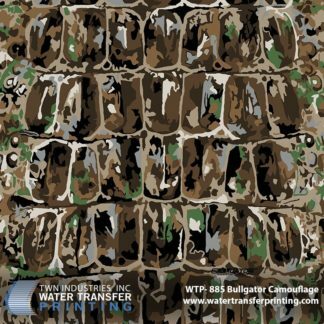 Tiger Stripe-Military Tiger Stripe™ offers a new age concealment and has been used by the United States Air Force.